Haier, a global leader in Home Appliances & Consumer Electronics and World’s Number 1 brand in Major Appliances for 10 Consecutive Years has expanded its portfolio in India. 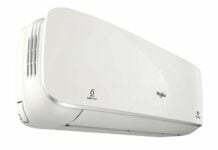 Haier has launched the all-new PuriCool range of Air Conditioners in India. 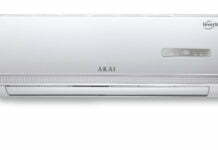 The all-new air conditioners are available in two power saving capacities rated at 5 Stars and 3 Stars, and these ACs come with inbuilt air purifiers as well. The alarming level of air pollution in India across cities is affecting the quality of the air and the need for air purification can no longer be ignored. That’s why Haier India has introduced the revolutionary PuriCool range of air conditioners to help purify the quality of indoor air from dust, pollen, pet dander, particulate matters, and smoke present outside while providing cool airflow to beat the hot summer. 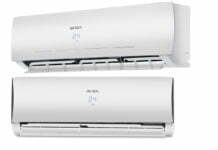 The cutting-edge range of both 5-star (HSU-12JS5 DC INV and HSU-19JS5 DC INV) and 3-star (HSU-12JW3 DC INV and HSU-19JW3 DC INV) range of PuriCool Air conditioners are available in 1 and 1.5-ton cooling capacities. The Haier Self Purify function in the new ACs enables powerful air purification system with a highly effective iFD (Intense Field Dielectric) filter, automatic PM 2.5 air quality detection and slide-able cruising module. 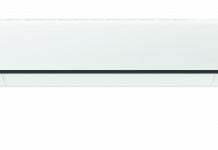 The ACs offer a high CADR (Clean Air Delivery Rate) of 300m³/h. As per Haier, The iFD process in the new PuriCool air conditioners can remove up to 99.99% of airborne pollutants as small as .3 microns including dust, smoke, pollen, bacteria, etc. This iFD filter in Haier PuriCool ACs doesn’t need to be replaced, is washable and reusable and it has a lower airflow resistance that results in quieter functioning of the air conditioner. The ACs feature a 3-in-1 display, that lets users check the temperature, humidity, and PM 2.5 details. The 5-star Haier PuriCool AC range also comes with smart WiFi option offering better connectivity and control. 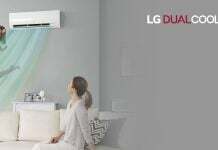 The new range also comes with Haier’s iconic Self-Cleaning Inverter Technology (SCIT) which enables automatic cleaning of the ACs evaporator by lowering the temperature to certain degrees and frosting the surface with 30% increased condensate water. 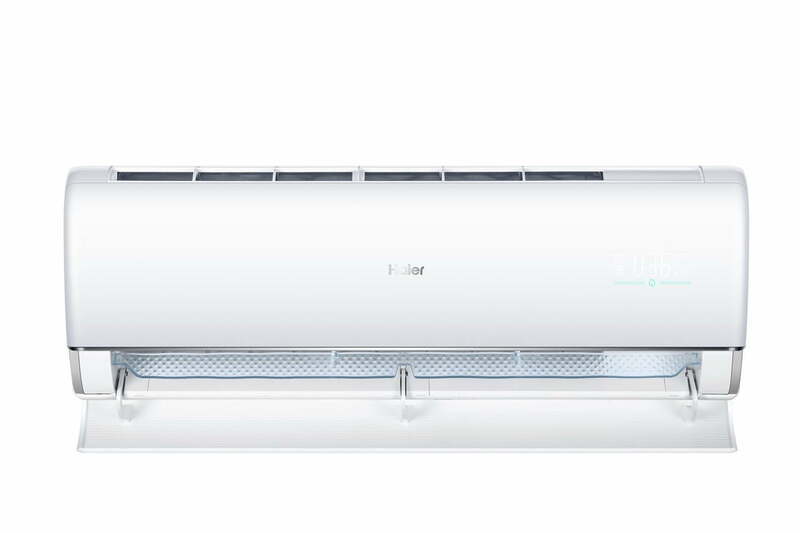 The new range of Haier PuriCool ACs is equipped with Haier’s Turbo cool technology, which Haier claims to be capable of drawing the hot air out of a room quickly and efficiently, resulting in instant cooling with long air throws and high air quality. The sleep mode function present on the ACs further allows users to adjust the temperature and reduces the indoor unit’s noise for a more comfortable sleep and better energy savings. 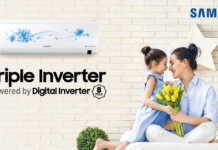 Haier has also upgraded from the conventional inverter technology to Inverter plus function that helps to achieve intelligent control of air conditioner operation for comfort, reliability and the brand claims up to 65% energy-saving performance. 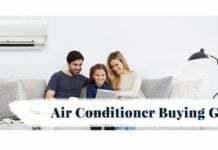 The new range of Haier PuriCool ACs are available in the market right now and Haier is offering 12 years of compressor warranty. The pricing for each model is provided below.